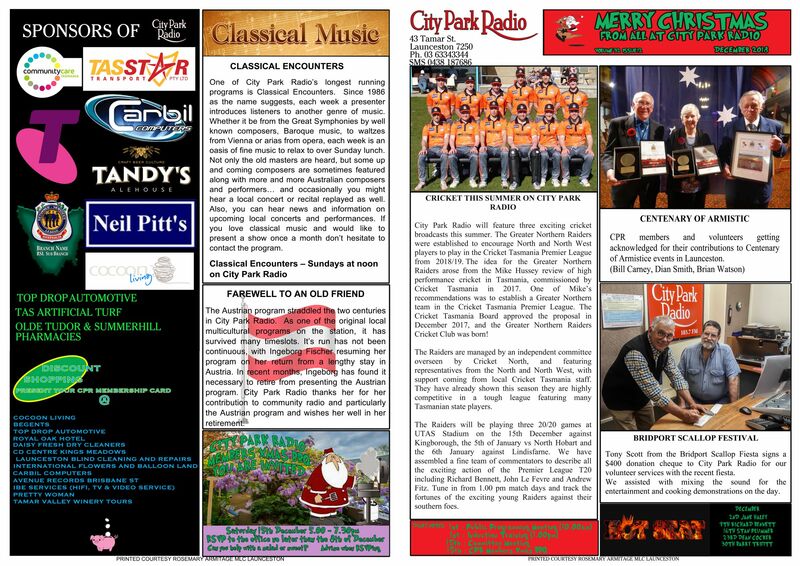 City Park Radio will feature three exciting cricket broadcasts this summer. 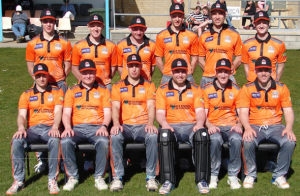 The Greater Northern Raiders were established to encourage North and North West players to play in the Cricket Tasmania Premier League from 2018/19. The idea for the Greater Northern Raiders arose from the Mike Hussey review of high performance cricket in Tasmania, commissioned by Cricket Tasmania in 2017. One of Mike’s recommendations was to establish a Greater Northern team in the Cricket Tasmania Premier League. The Cricket Tasmania Board approved the proposal in December 2017, and the Greater Northern Raiders Cricket Club was born! The Raiders are managed by an independent committee overseen by Cricket North, and featuring representatives from the North and North West, with support coming from local Cricket Tasmania staff. They have already shown this season they are highly competitive in a tough league featuring many Tasmanian state players. The Raiders will be playing three 20/20 games at UTAS Stadium on the 15th December against Kingborough, the 5th of January vs North Hobart and the 6th January against Lindisfarne. We have assembled a fine team of commentators to describe all the exciting action of the Premier League T20 including Richard Bennett, John Le Fevre and Andrew Fitz. Tune in from 1.00 pm match days and track the fortunes of the exciting young Raiders against their southern foes. 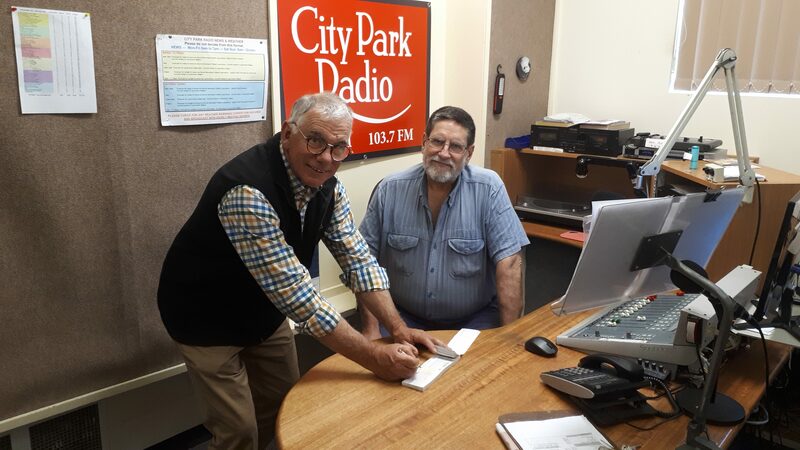 Tony Scott from the Bridport Scallop Fiesta signs a $400 donation cheque to City Park Radio for our volunteer services with their recent fiesta. City park Radio volunteered at this community event assisting with mixing the sound for the entertainment and cooking demonstrations on the day. 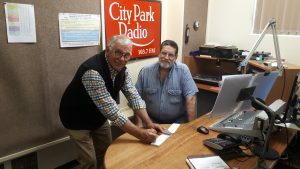 The organisers keen to contribute to City Park Radio. Although Bridport is not in our immediate broadcast area, many listeners commute from Launceston … and indeed many of our listeners journeyed to Bridport to enjoy the day. Just another example of community radio out in the community. 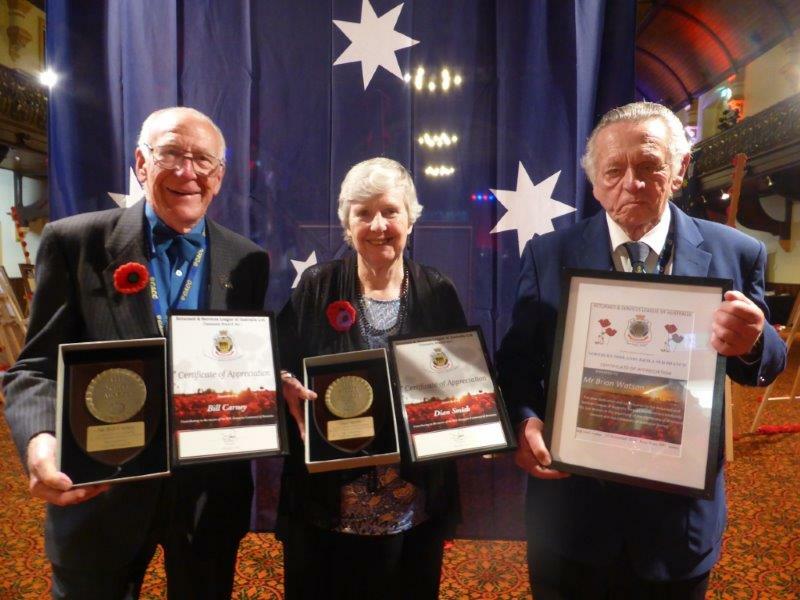 CPR members and volunteers getting acknowledged for their contributions to Centenary of Armistice events in Launceston. The station provided a welcome BBQ for visiting American guests, attended a civic reception, Bill & Dian coordinated the presentation of an Armistice Day Concert which City Park Radio recorded and edited for both the Community Radio Network and City Park Radio. City Park Radio also provided our area to the Salavation Army to feed the 200+ concert performers. City Park Radio also broadcast live the Remembrance Day commemoration service from Longford and relayed it live to the Community Radio Network. The Austrian program straddled the two centuries in City Park Radio. As one of the original local multicultural programs on the station, it has survived many timeslots. Its run has not been continuous, with Ingeborg Fischer resuming her program this century on her return from a lengthy stay in Austria. In recent months, Ingeborg has found it necessary to retire from presenting the Austrian program. City Park Radio thanks her for her contribution to community radio and particularly the Austrian program and wishes her well in her retirement. One of City Park Radio’s longest running programs is Classical Encounters. 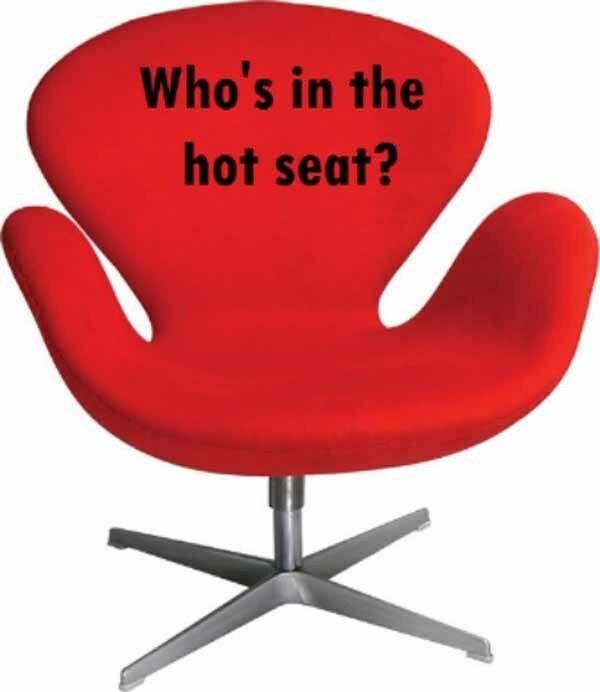 Since 1986 as the name suggests, each week a presenter introduces listeners to another genre of music. Whether it be from the Great Symphonies by well known composers, Baroque music, to waltzes from Vienna or arias from opera, each week is an oasis of fine music to relax to over Sunday lunch. Not only the old masters are heard, but some up and coming composers are sometimes featured along with more and more Australian composers and performers… and occasionally you might hear a local concert or recital replayed as well. Also, you can hear news and information on upcoming local concerts and performances. If you love classical music and would like to present a show once a month don’t hesitate to contact the program. Have you noticed the cleaner lines, the sparkling displays, the new lighting and the updated information in our Radio Museum ? It’s all there for members and visitors to enjoy. It was made possible with a State Government grant promised by Michael Ferguson before the last election. 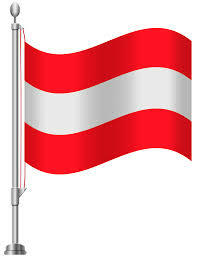 Please let everyone know, the museum is open Monday-Friday 10am to 2pm – Public Holidays excepted. 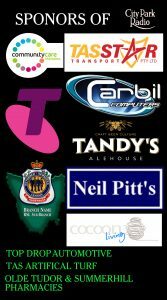 Please support our sponsors as they support City Park Radio …. make sure you tell them you heard about them on City Park Radio. 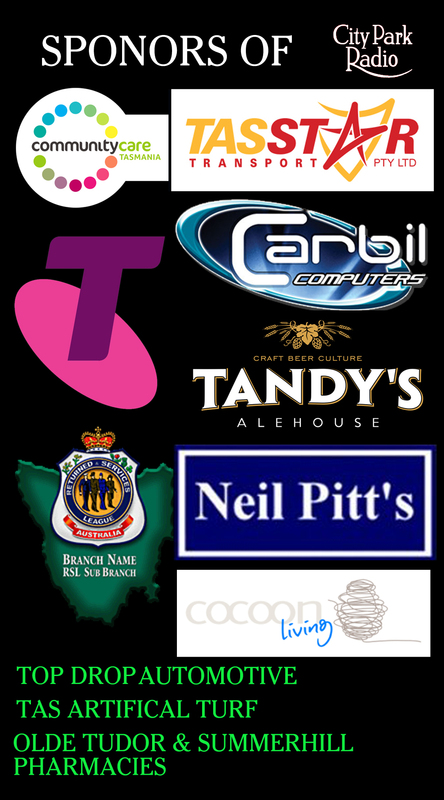 ….and remember, other businesses provide discounts to members of City Park Radio … just show your membership card. followed by Public Program Meeting.